Durand Primary School was opened in 1973 and was originally of an open plan design. However, during the 1991/92 academic year the building was completely remodelled into separate classrooms. Safeguarding of our pupils and staff is of paramount importance to us. Below is a link to a safeguarding video which shares Monmouthshire’s and Durand’s message about Safeguarding. 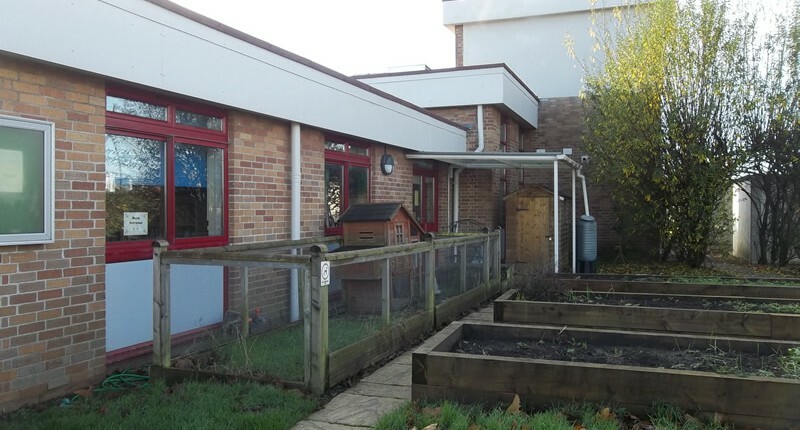 In September 2008, the school saw the opening of a new nursery unit adjacent to the main entrance at the side of the school. 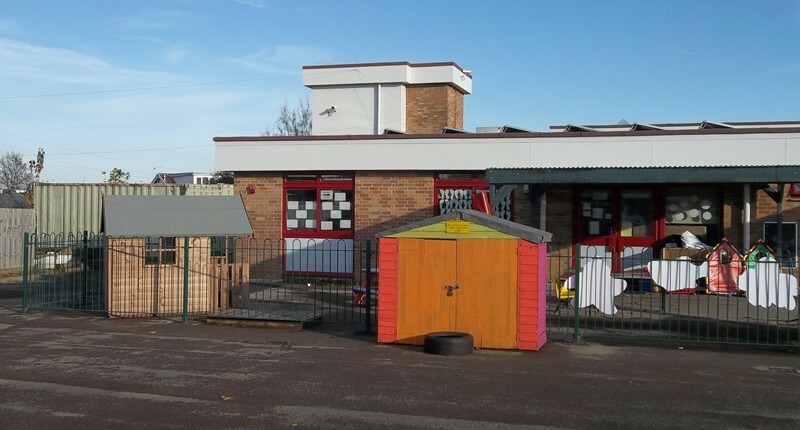 The nursery is a 60 place nursery, 30 pupils in the morning and 30 pupils in the afternoon. This is a very exciting development for the school. 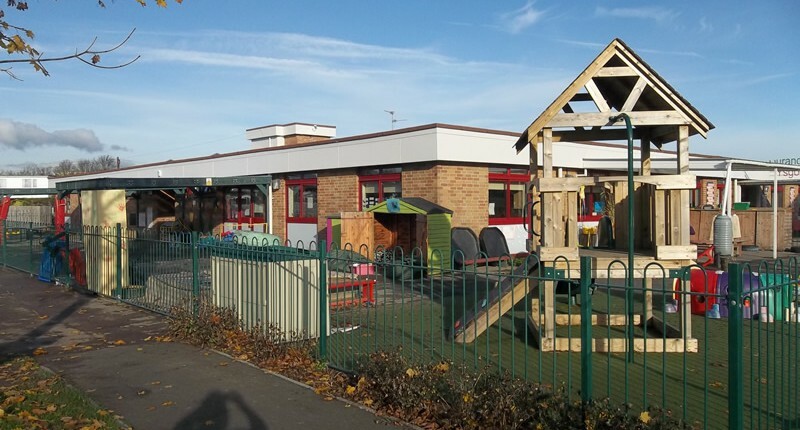 Thanks to our School Council, PSA and Lotto funding we now have a magnificent wooden canopy to further encourage outdoor learning. In 2016-17 we have had a new Foundation Phase play yard and a new staff car park put on our grounds. Thanks to our amazing parents and friends of our school we have been able to raise money for games and tracks on the yard areas.